Snapdeal's official browser extension snapSearch makes images search user friendly, it is a very simple extension which helps you get updates on top offers and track price updates of items. 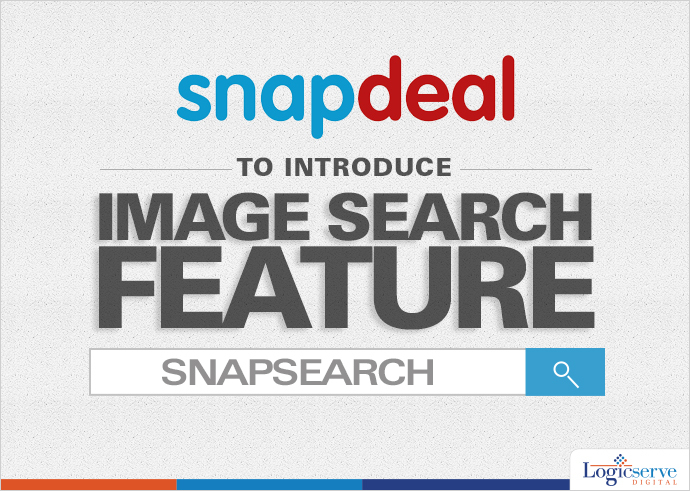 Mumbai: For an enhanced user experience, Snapdeal increases the use of technology in the form of SnapSearch. This move is considered as its effort to make maximum use of technology for an overall better customer experience. With this incredible addition by Snapdeal, users can click a picture of something they like and upload it on the portal. This will allow customers to browse through similar products available across the entire platform. The Chief Product Officer at Snapdeal, Anand Chandrasekaran confirmed that soon this feature will be live on their website and will work across different categories such as women fashion, men’s fashion and watches. SnapSearch is considered as an iteration of an incredible feature ‘Find My Style’ that uses smart algorithms and intelligent technology solutions to pre-empt the needs of a customer. The company claims that a lot can be done with image recognition tool, it can auto-classify the products into categories to make the search much faster and convenient.